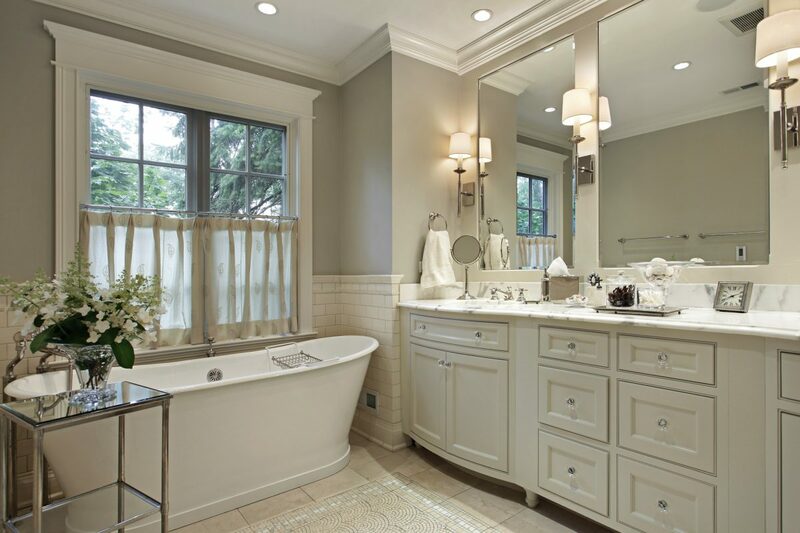 Everyone knows that a successful renovation doesn’t happen overnight. 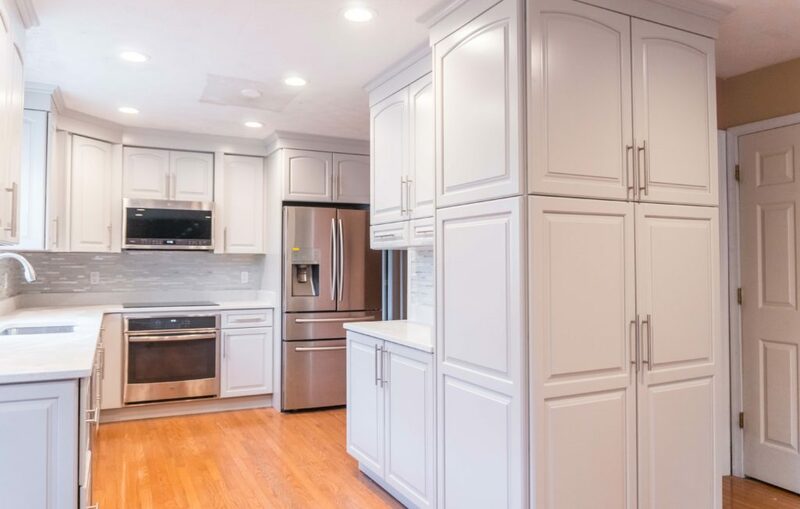 Despite months of preparation, the process of transforming your kitchen can present a variety of inconveniences for your family. 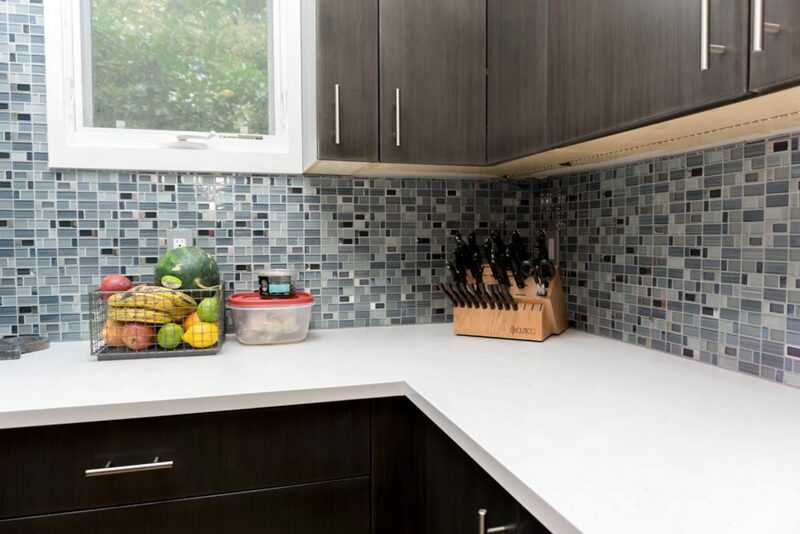 Here are 5 tips that will help make your kitchen remodeling process less stressful. Relocating is a good option for families that spend the majority of their time at home. The construction process is disruptive, and many families find it difficult to relax when loud machinery is in use. If it’s an option, relocating could provide you with a peaceful and enjoyable refuge for the duration of the renovation project. 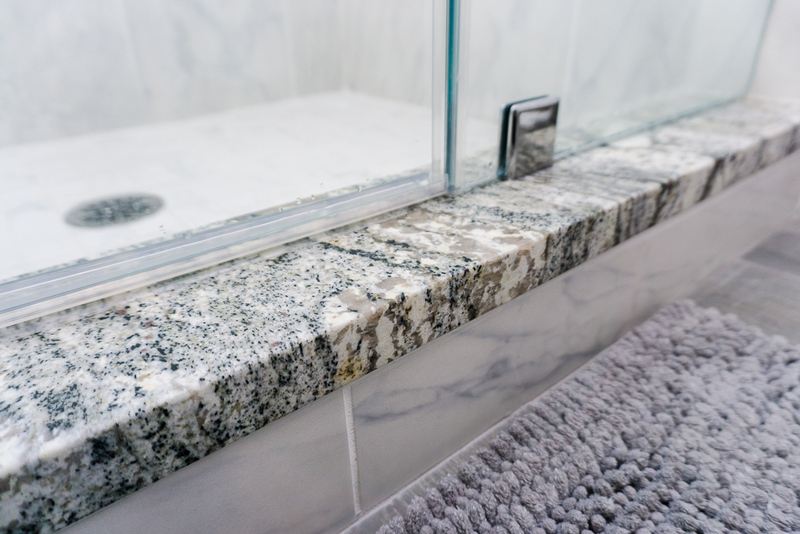 If you choose to remain at home during the renovation, consider designating a room or nook as a second kitchen. 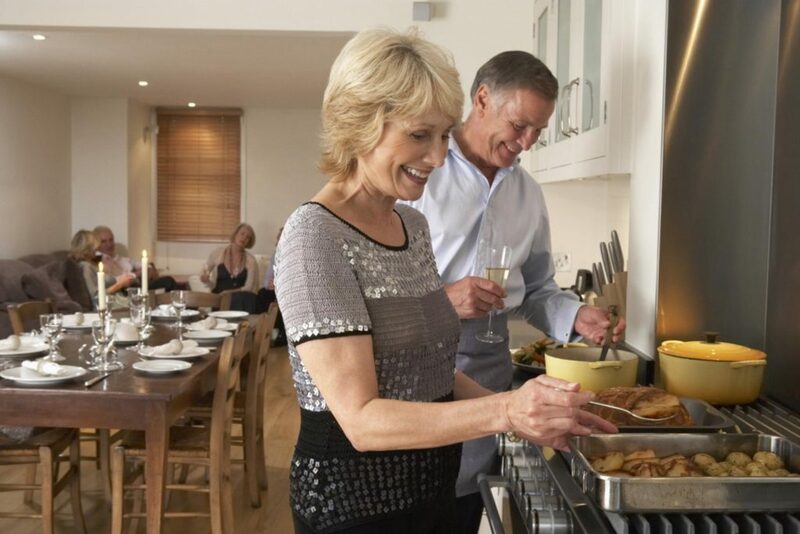 Dining out for every meal isn’t realistic, so it’s important to create an area for brewing coffee or toasting bread. You may not be able to cook elaborate meals, but you can store essential kitchen items in this temporary space. Without the dishwasher or kitchen sink, doing the dishes requires a bit of creativity. Consider purchasing recyclable plates, napkins, and utensils to use during the renovation process. Stock the pantry with nonperishable goods that you and your children can reach to for a quick meal, such as granola bars and crackers. variety of delicious meals that the entire family can enjoy. Perhaps you haven’t taken advantage of your deck or patio in the past. Take the opportunity to plan a family day outdoors and have an adventure in your own backyard. Maintaining an open line of communication with your contractor can help the process go smoothly. Check the site daily to alleviate the stress of the unknown, and request weekly progress reports. You have spent months preparing for your kitchen renovation, and now it’s finally happening. 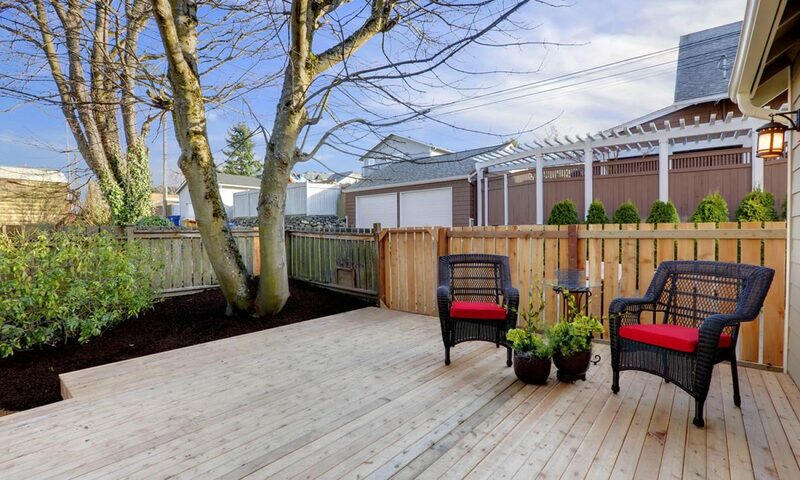 Keep in mind that the construction process is temporary and that soon you will have the kitchen you’ve always wanted. Consider the process part of the adventure! 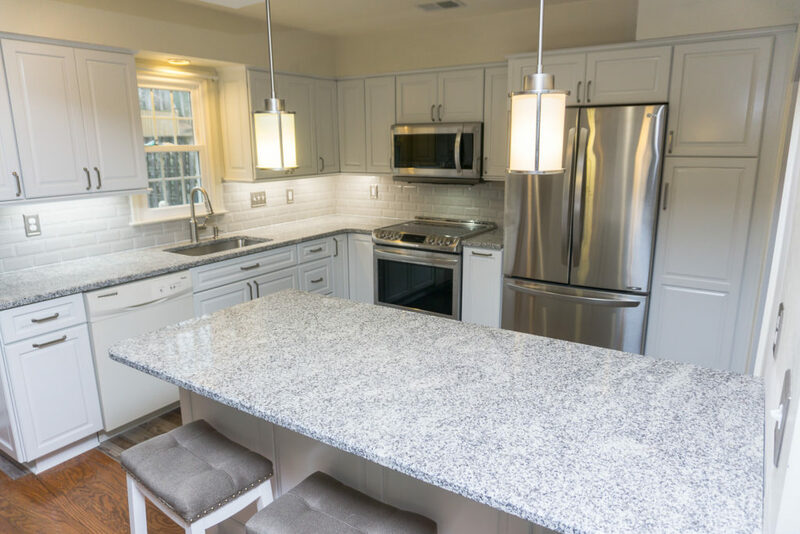 Do you live in Baltimore and thinking of remodeling your kitchen? 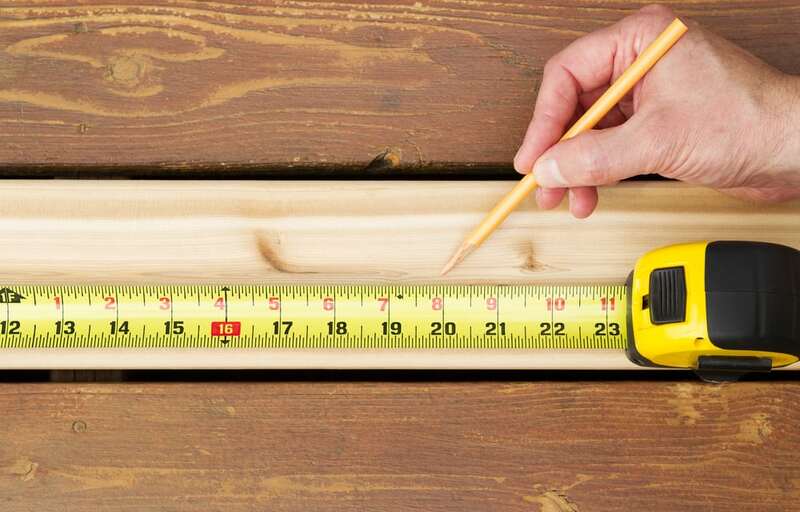 Contractors may have given you all sorts of estimates and you may be wondering what is actually a good deal for your project. 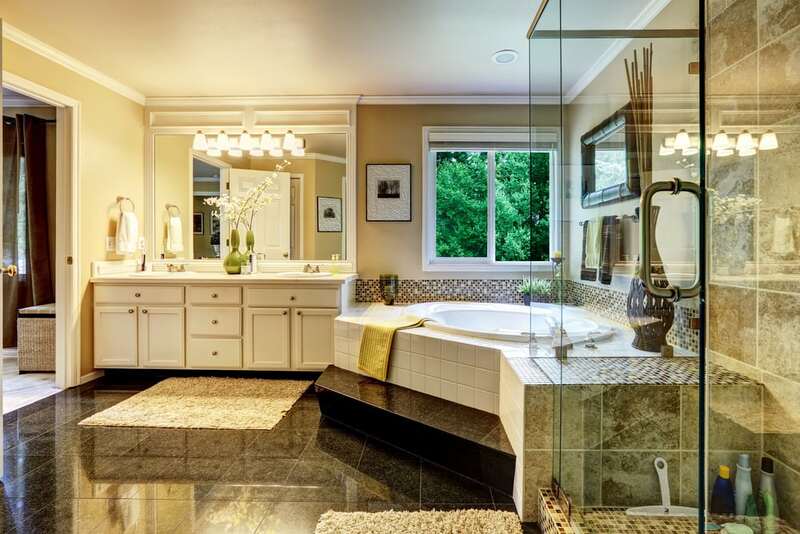 Below we shed light on the true costs of remodeling in Baltimore, MD. 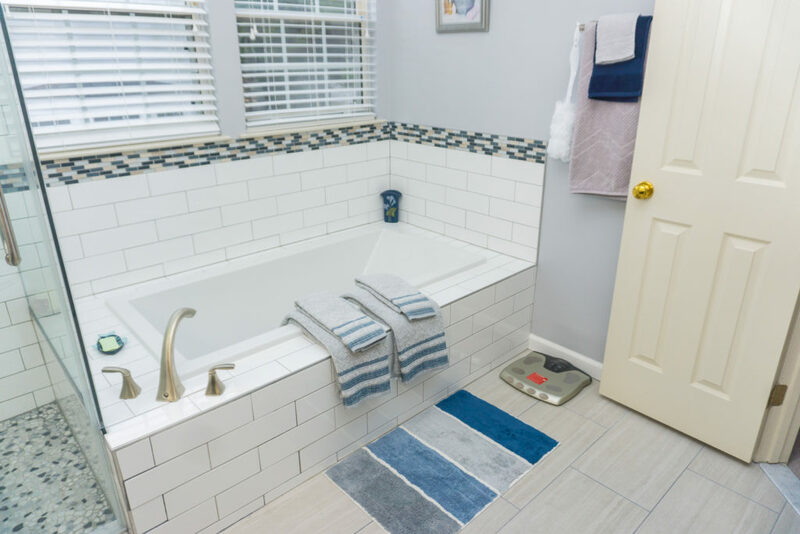 In our other article, Renovation Costs in Maryland, we discuss what are realistic numbers to expect for your remodeling process for both kitchen and bathroom projects. 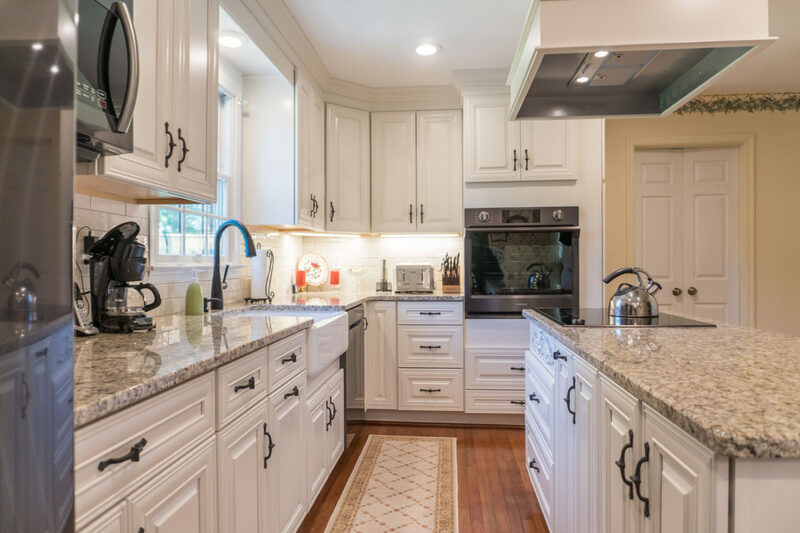 In this article, however, we will be focusing on taking a look at strictly kitchen remodeling costs. Are There More Affordable Contractors? 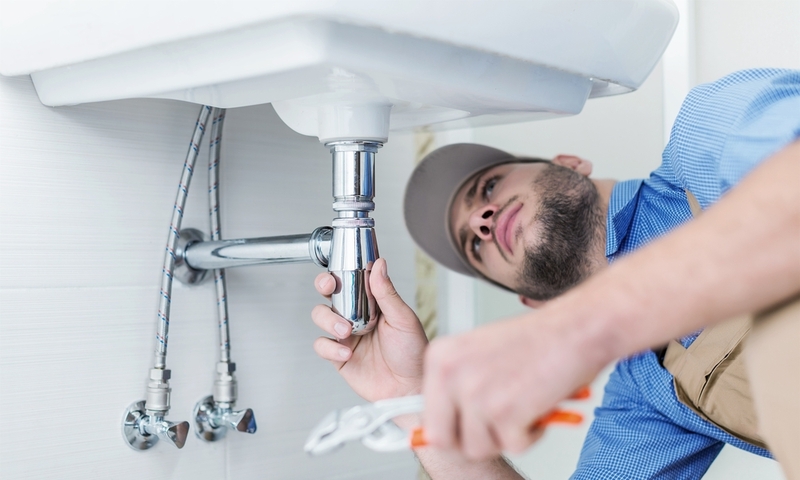 You may be asking yourself, “Are there more affordable contractors out there?” The short answer is “yes”, however it is important to remember that you get what you pay for. 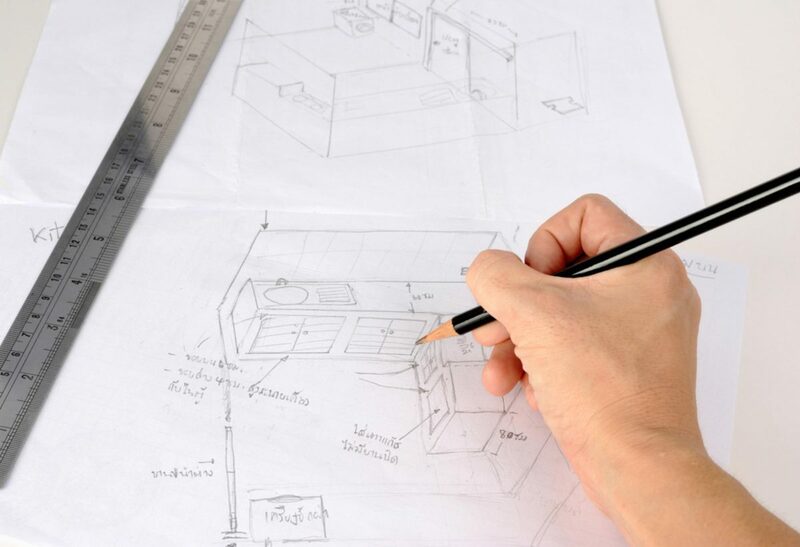 If a contractor is offering a steal on kitchen remodel, they will probably also be less experienced and not licensed. 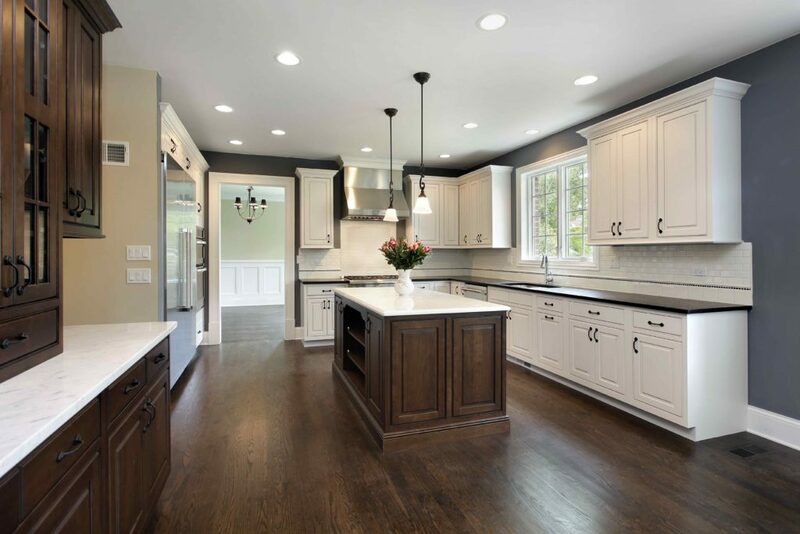 It’s important to remember that you want your kitchen remodel to last as long as possible. Just like purchasing a car, it’s important to do your homework beforehand and select a car with a good track record that’s safe and reliable. 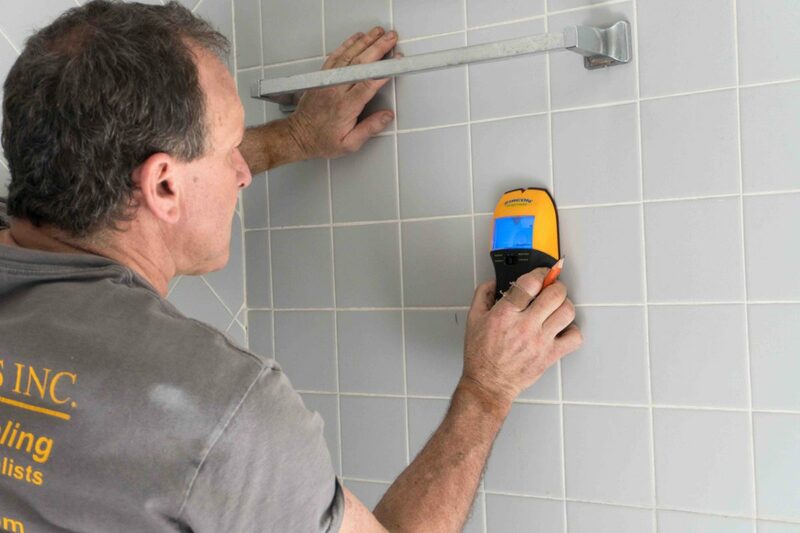 When finding a contractor, you want to look for the same things. 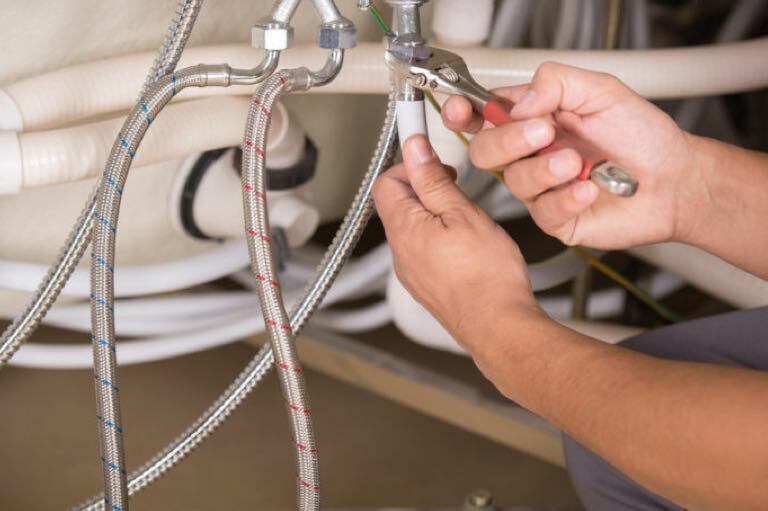 If you go with an inexperienced contractor, you may be saving more money off the bat, however you could potentially spend tens of thousands more to fix issues from an inexperienced contractor may cause. 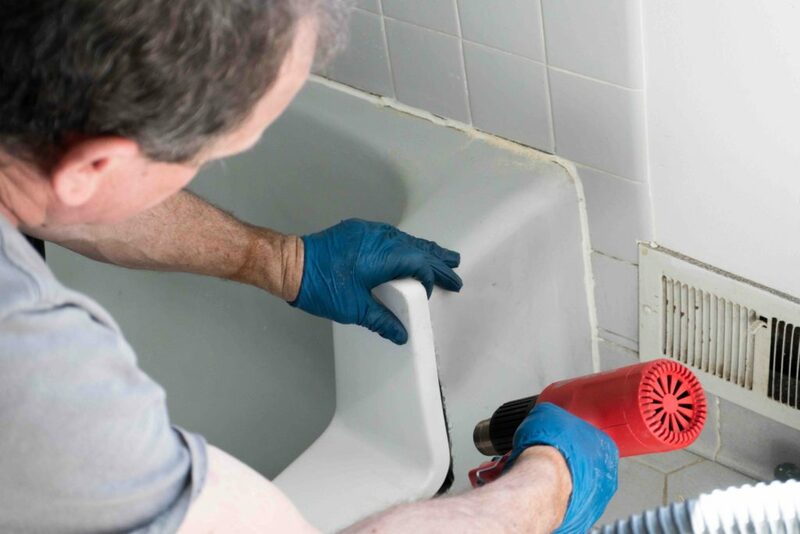 Remember to do your research before picking a contractor to remodel your bathroom. Finding a local company is also important that has a good track record.